Home » Burning yourself out? How to harmonise your work and life without going up in smoke! 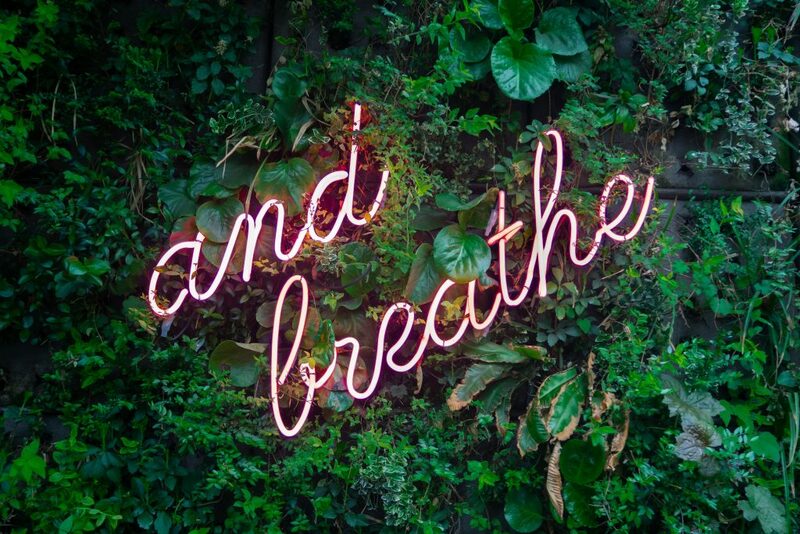 Constant pressures of work and life can grind us all down, and if you work for yourself, there’s an expectation that you’re always switched “on”, unable to fully tune out and de-stress. This can lead to a myriad of stress responses. Prolonged exposure to stress and pressure can eventually manifest in digestive issues, food intolerances, niggling aches and pains, as well as emotional issues such as anxiety and depression. Sometimes stress can lead to mental blocks, or a lack of breezy ease to certain tasks. Maybe you’re feeling stagnant and needing to break some negative working patterns, or usher in new ideas and more creativity for work projects? ESR – a simple technique to try at home or work! 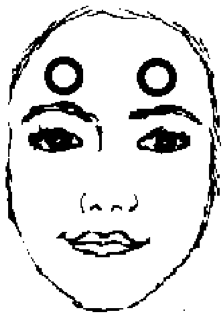 Put your hands above your eyebrows on your forehead (see image below). Using this simple technique brings blood flow to the frontal lobes of the brain. Front brain thinking is creative and can help us find new solutions or alternatives. Back brain thinking is the survival response mode. This is where automatic reactions dwell, based on the alarm and vigilance responses as well as on past experiences. Regular use of ESR can help you achieve peace of mind, clearer thinking and increased energy for work, family and your own wellbeing.